Junta de Beneficencia de Guayaquil was created in order to meet the needs of the city’s people, given that, at the time, city councils and local authorities were unable to meet the needs of the entire population. Aware of this, the mayor requested Congress to issue a Reform Act that would allow city councils to create Welfare Boards. This Act was issued on August 13, 1887, and enabled councils to delegate the hospital management, mental institutions and cemeteries to these Welfare Boards. Thus, through a City Ordinance, the Guayaquil Council allowed the creation of the Guayaquil Welfare Board, or Junta de Beneficencia de Guayaquil. 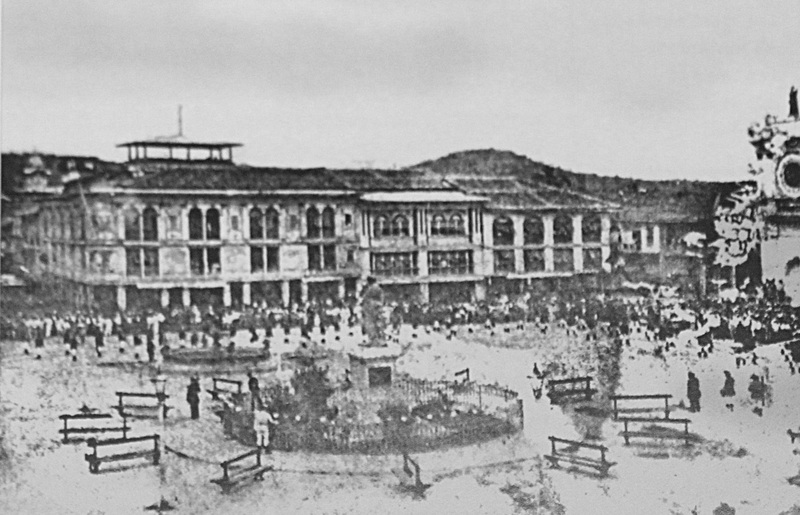 It was founded on January 29, 1888, by a group of philanthropists led by Francisco Campos Coello, (at the time, the President of the Council) who were concerned about the living conditions of the less privileged population of Guayaquil, a city with about 16% of the entire Ecuadorian population. The founders managed to obtain the initial funds through donations and endowments which became the cornerstone of their charity work and commitment to the community. Junta de Beneficencia de Guayaquil has continuously received support from the community, as well as selfless contributions from its members. Therefore, we can say that Junta de Beneficencia de Guayaquil is Ecuador’s largest non-profit and non-governmental organization.